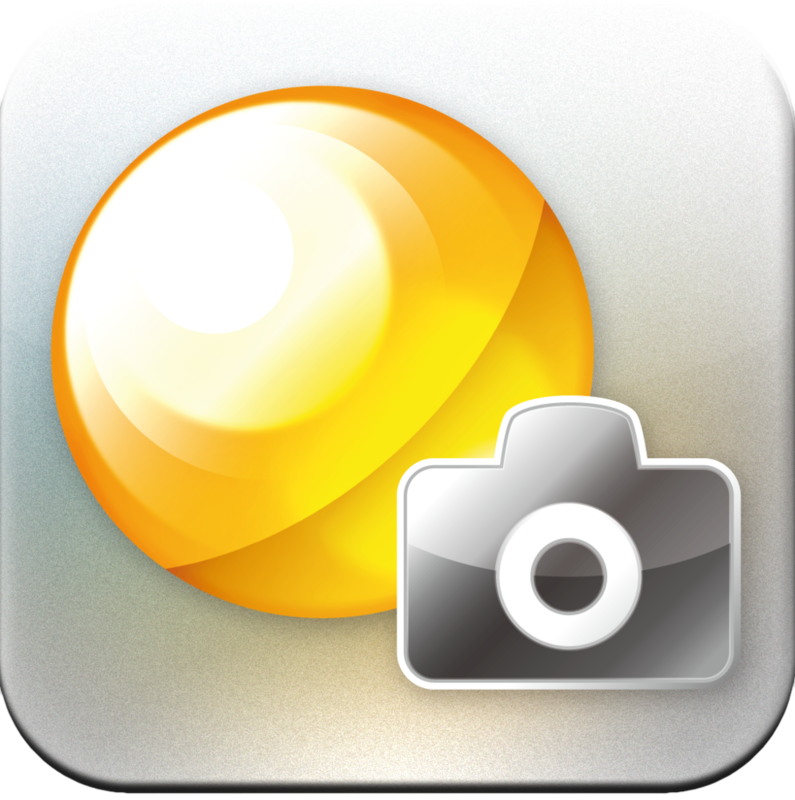 This is the companion app for the Sony QX attachable lens style cameras that I use occasionally. It is a remote viewfinder and control for those cameras. It connects to the camera using WiFi and photos are transferred to the iPhone right after shooting. It supports various shooting modes including a manual option for bracketed photos for creating HDRs and geotagging.